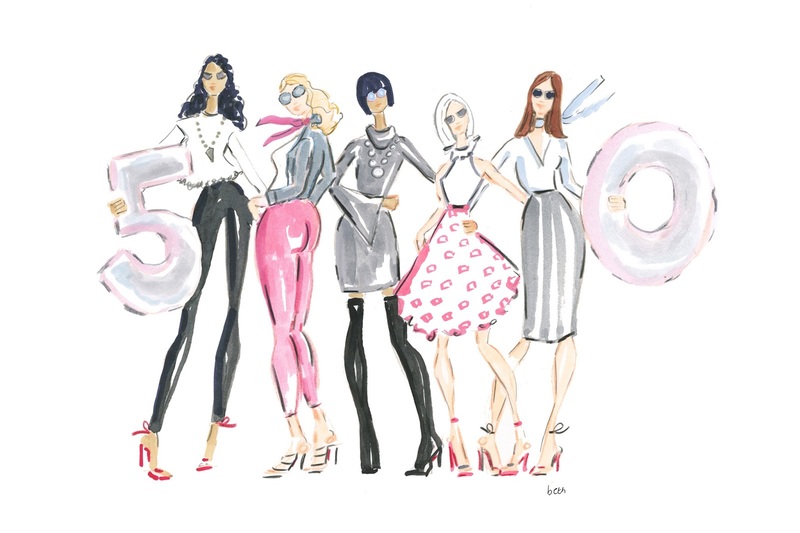 Today marks the launch of The Fierce 50, a campaign to change the way we view over 50 women! 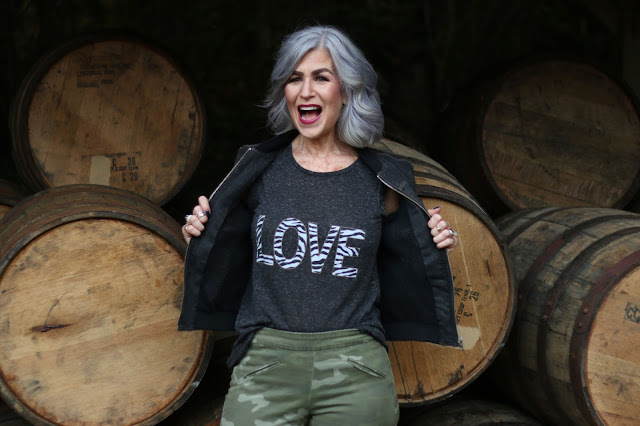 Over 50 bloggers from all over the country (and beyond) to honor each other and show the world that midlife is just the beginning! I was so excited to be teamed up with my friend Lisa Hale, The Silver Stylist. 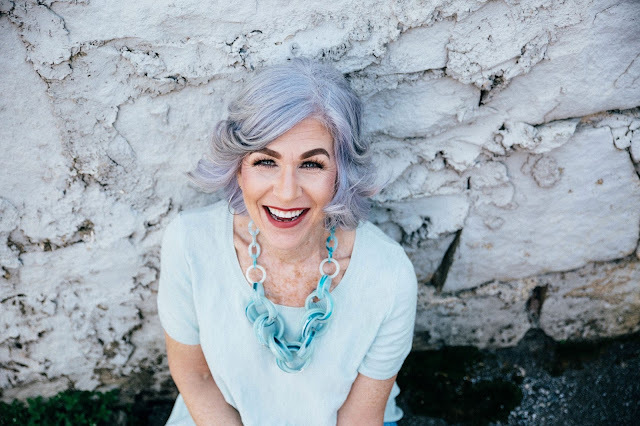 I met Lisa Hale, aka The Silver Stylist last year through a “bloggers over 50” Facebook group. I was struck right away by her beauty (and amazing hair! ), but also by her authentic sweetness. With her Georgian drawl and super warm personality, I knew I could easily be friends with this incredible lady. I am truly lucky to know Lisa and want to share her with all of you! Lisa and I have lots of commonalities. We’re both 55, the oldest of three children, and we share the same passion for helping women to look and feel beautiful. We both love playing “dress-ups” and have a major thing for clothes and make-up. We’ve both been married twice, however the big difference is that Lisa has been married to the SAME man twice!! She explains “You don’t know what you have until you lose it”. Lisa and her husband Matt have been together since she was 17 years old. They divorced for two years but quickly realized being apart was not the right decision, so they remarried! They’ve been together a total of 37 years this August. THAT is a major feat in itself. They have four children ranging from 23 to 33 years old and two absolutely adorable grandchildren. Family is everything to Lisa. I asked Lisa if she’s always been a “girly-girl” and I was shocked to hear that she has never been, and still isn’t! Although she loves shopping, make-up and clothes, she really a tomboy at heart! Lisa was the kid who was zooming around on motorcycles, climbing trees, fishing and even catching snakes and scorpions (I NEVER would have guessed that one--eeks!). However, as “rough and tumble” as she was (and may still be! ), she always had a fascination with beauty. 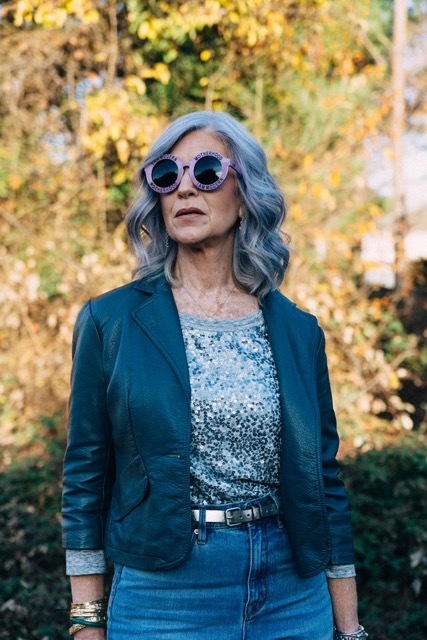 Lisa started noticing boys in middle school, and it was then that she started paying attention to her own style. 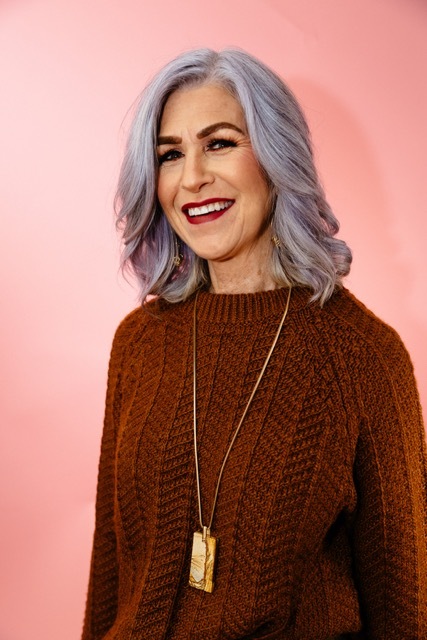 The beauty industry was calling Lisa, so after she graduated high school she was off to cosmetology school where she received a Master Cosmetology license in 1980. Her first industry job was at a hair salon—then she worked for such prestigious lines as Chanel and Lancome. After having her third child, she took a break from the beauty world and worked for The Gap (a job that lasted 23 years!). 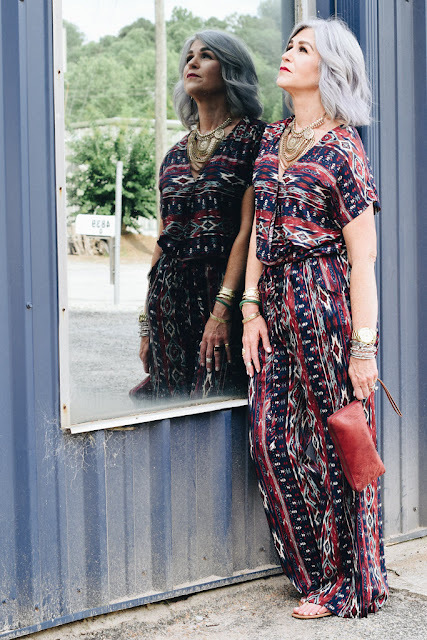 She is now a personal stylist and helps other women to develop their own signature look. Being a huge “Lisa fan”, I am always eager to see the outfits she puts together. I love the way she can mix and match just about anything and totally rock the look. 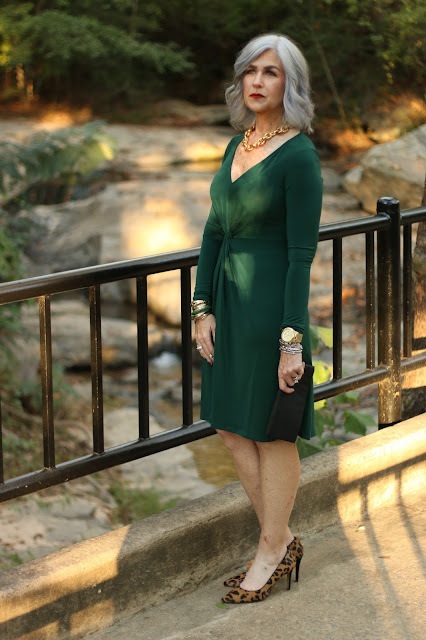 Although she loves the classics, she always adds a little “pop” here and there--whether it’s a new trend, something sparkly, a bright color, or a metallic. Lisa is fun and edgy, glamorous and sometimes trendy all in one. She pushes the envelope and tries combinations that many of us over over 50 women may not dare to go (me included!). Guess it’s the adventurous side of her coming out! I asked Lisa to give us her best style advice and here’s what she had to say. “Find ways to express yourself with fashion and style. Embrace what makes you special and flaunt it. There are no limits and women of every age should light up a room when they walk in. I want women to have fun with style and fashion---and be comfortable with themselves. We worry so much about what others think about us. Now is the time to be yourself, do what you love and find ways to encourage and help others”. I am grateful to #TheFierce50 campaign because it has given me the opportunity to get to know Lisa on a deeper level. She is genuinely kind, caring, intelligent, and as beautiful inside as she is out. We've had many phone conversations and email exchanges over the past few weeks--we chat away like we've known each other for years and sign off with "love you". We really need to meet in person (Lisa please come to Boston!). 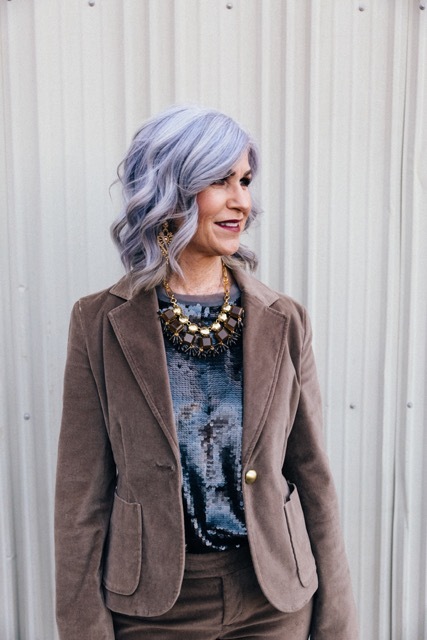 Here are some of my favorite looks from my beautiful friend “The Silver Stylist”. Hope you’ll follow her on Facebook, Instagram and of course on her blog. I know you'll love this remarkable woman as much as I do! 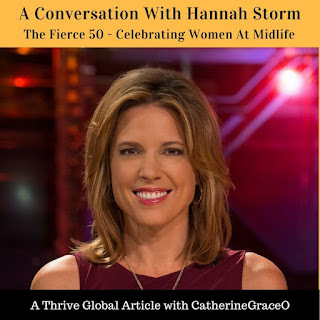 If you have enjoyed reading this blog post, to learn more about The Fierce 50 Campaign please visit http://catherinegraceo.com/fierce-50-campaign/ to see an archive where you will find each of the women that are participating in The Fierce 50 along with their blog posts. If you or someone you know is interested in either joining or supporting the movement, please contact info@catherinegraceo.com for more information. We have lots more planned for this year and beyond so, stay tuned everyone. Be sure to check out http://cgo.style/fierce50gals to get a peek at all the fabulous women involved in this project. Beautiful profile. Great job to both of you. 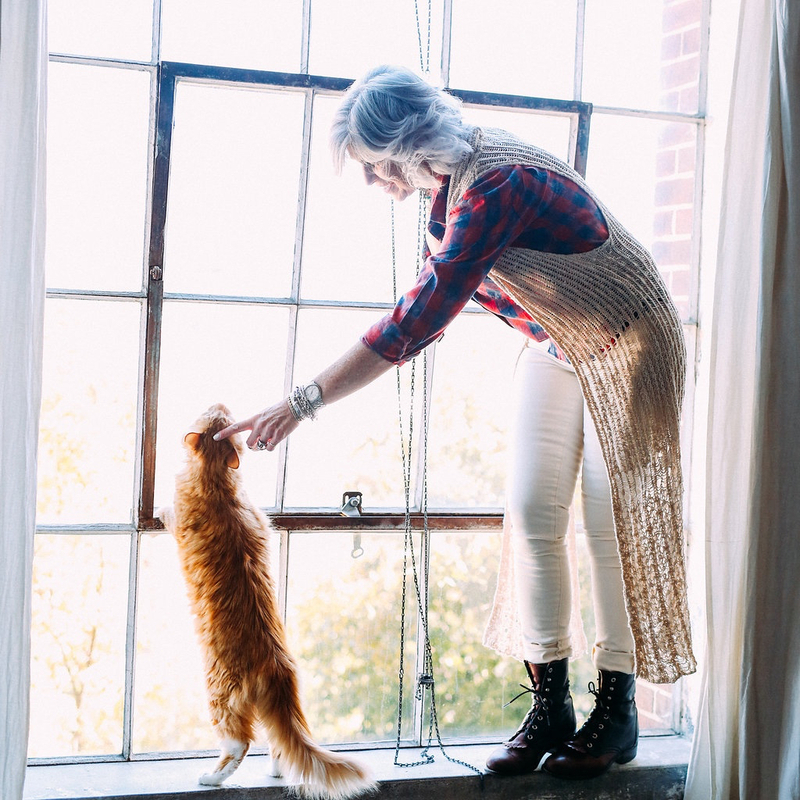 I've always loved Lisa's style and it has been such a joy to get to know her better here today! She is gorgeous inside and out! 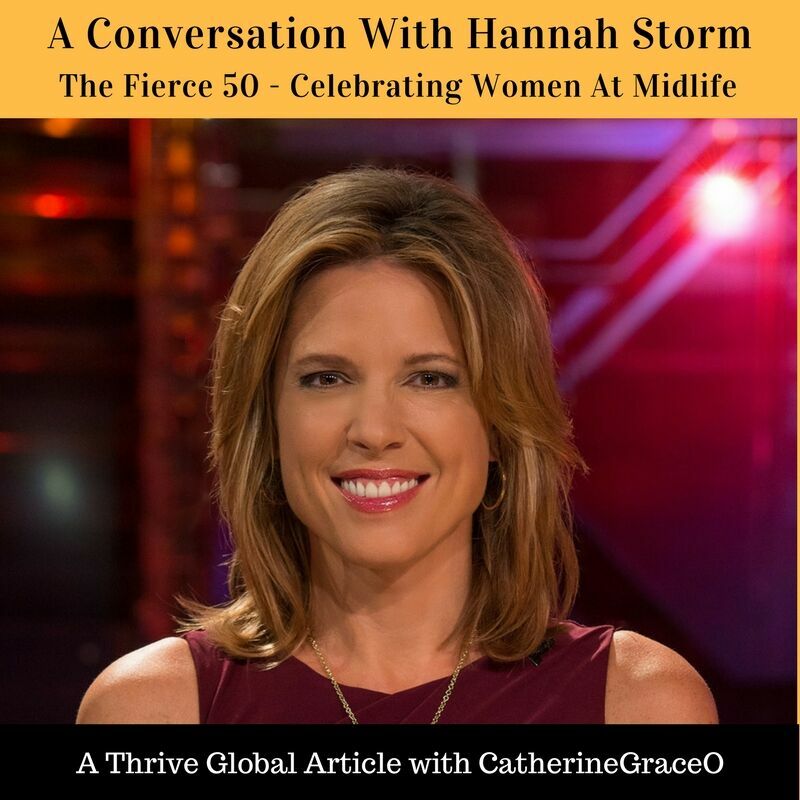 Thank you for sharing here with us #thefierce50!! Woohoo!!! 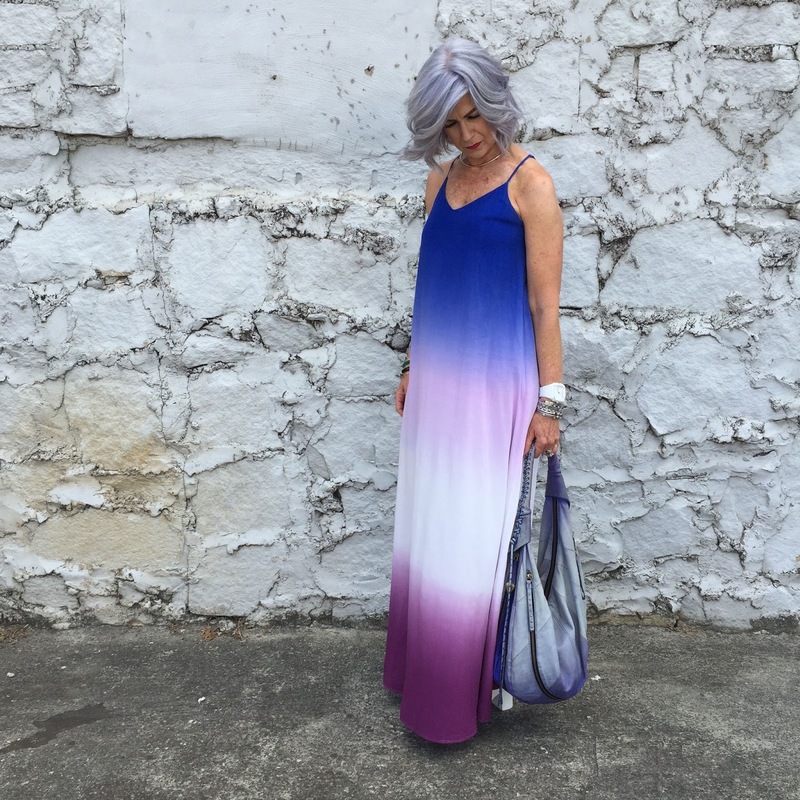 You are both beautiful and wonderful representatives for those over 50! Susan...you did a wonderful job introducing Lisa!! This has been such a great learning tool!